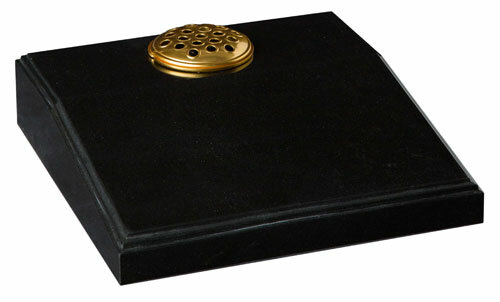 We have probably the most comprehensive selection of granite memorials ever produced. 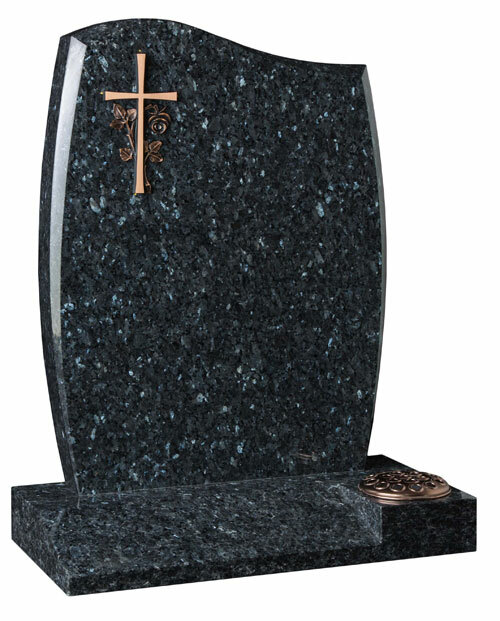 When it becomes time to choose a memorial as a dignified and fitting tribute to a loved one, there can be no finer choice than everlasting granite. 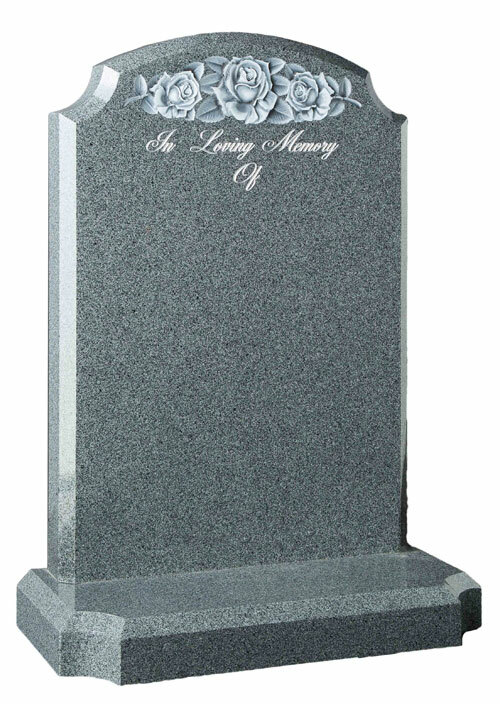 Because of its enduring properties, your memorial will retain its beauty without fear of weathering or deterioration. At Fishers Memorials, we have designers with a great wealth of experience and will help you out with a wide range of memorial designs. We are here to make it as easy as possible to choose the right memorial for your loved one. We source stones and accessories from all over the world. 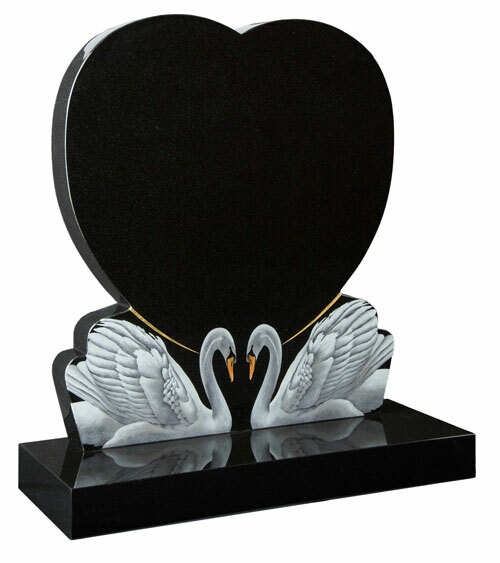 In order for you to offer a long-lasting tribute for someone you love, we have a gallery of memorial stone designs for you to choose from.